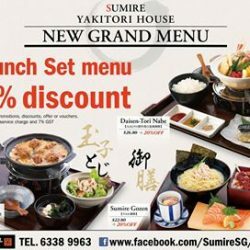 From our beloved customers' requests, we appreciated you love our new grand menu so we decided to bring back our lunch set promotion, 20% discount for all lunch SET menu specially for our customers. ENJOY!!! Last 2 days for our 20% off lunch set promotions. 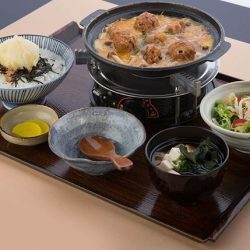 We serve variety of lunch sets, also other A la carte dishes like healthy salad, different kinds of sashimi, ramen... more, wait for you to come and dine with us.